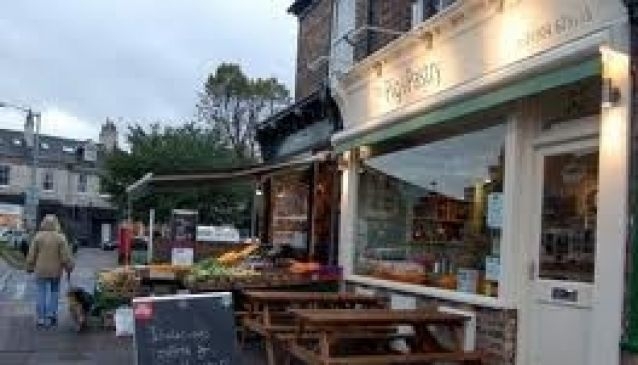 The Pig and Pastry is located in the popular residential area of Bishopthorpe road, and is a local favourite. It is a family friendly café with a rustic cottage interior. The café offers a number of delicious dishes, including paninis, breakfast dishes and a number of desserts as well as baking fresh homemade bread and other deli delights on site every day.